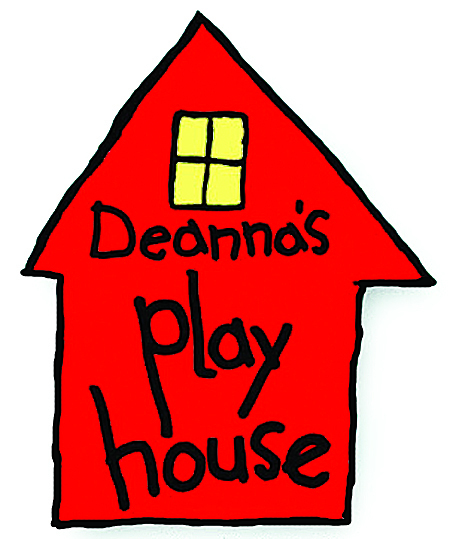 Deanna's Playhouse is closed as of 6/19/14! So sorry that we were unable to raise dollars to save it! If an investor is interested in calling regarding creation of a museum, day care or office space, we'd still love to hear from you! We are facing foreclosure. An investor will help us, if we generate local support. Every dollar counts! Please click on donate at top of page. THANK YOU! 2012 Copyright © Life Services Parent Center All rights reserved.